First review for 2019 buckle up it’s a good one. 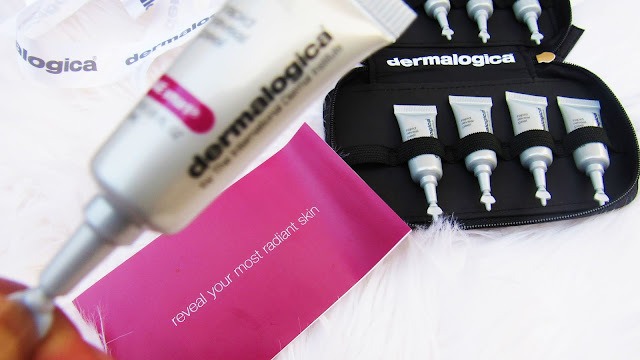 So Dermalogica sent me a at home Rapid Reveal Peel kit few months back and because I’m always skeptical of skincare I decided not to use it. Then in the beginning of the year because (New Year new me) I then decided to give this peeling product a try let us see how it went. 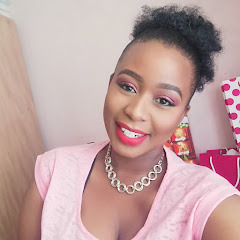 So I have never been a fan of products that claim to brighten because I find them to be a bit gimmicky and the ones that actually (brighten they can actually be found at Small Street in Johannesburg and those will peel your skin till it looks burnt LOL). The tube might appear small but when I say a little goes a long way I mean a little goes a long way. I did feel a slightly tingle during the first 3 days when the product was applied to my face, however the tingly effect did go down when I removed the product with a damp cloth on my face. So in my experience with the Dermalogica Rapid Peel is that it does not brighten however it does leave my face looking a bit even with a tiny glow, which I am really pleased about. On my experience I would say use it everyday for the 1st three days then once a week to maintain the glow. It worked well on my dry skin and on my sister’s oily skin. Overall I’m impressed and even though the price of R1,495.00 was making me run away from the product, this pack would last you a whole year and because I have shared it with my sister 5 to 6 months (“,) which is not bad at all. Have you tried any Dermalogica products before, which ones are your favourite? Hope you have enjoyed my first official review for 2019 and can’t wait to write more posts.